We are happy to announce that www.Hamster-Club.com was awarded with the Best Pet Site Award and the Golden Award thanks to our constant visitors' support. 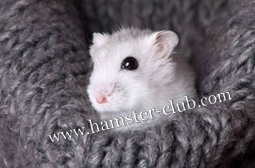 One of the most well known Pet Website Directory on the net 'Petlist', and Artistique-Ilustra has awarded 'Hamster-Club' for the month of December 2007 with the Best Pet Site Award and The Golden Award. 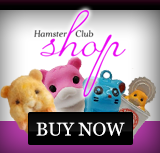 This is what they had to say about Hamster-Club.com: "This site has information for hamster owners such as articles, photos, links and games." - Best Pet Site Award. - a visitor's ease in navigation. HAMSTER-CLUB got an (A+) in all of the given criteria! 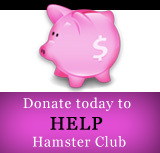 Thanks to our constant visitors and hamster lovers!